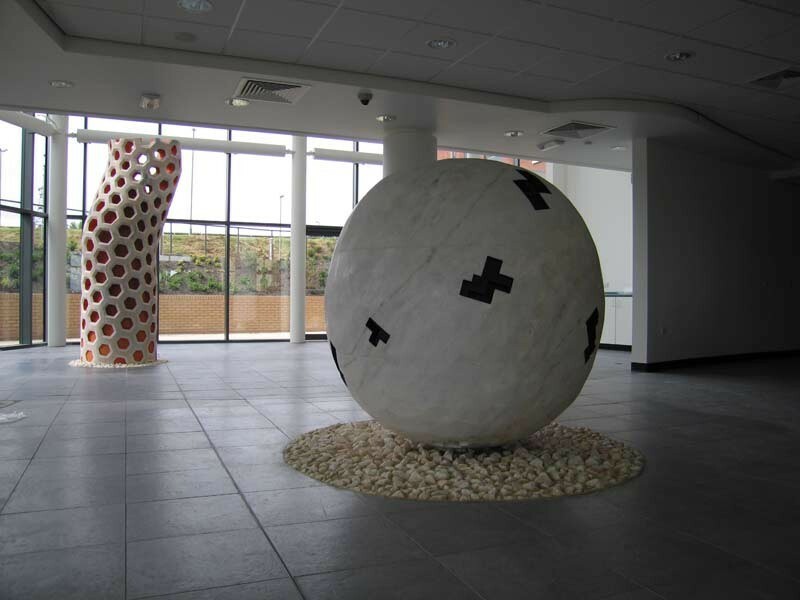 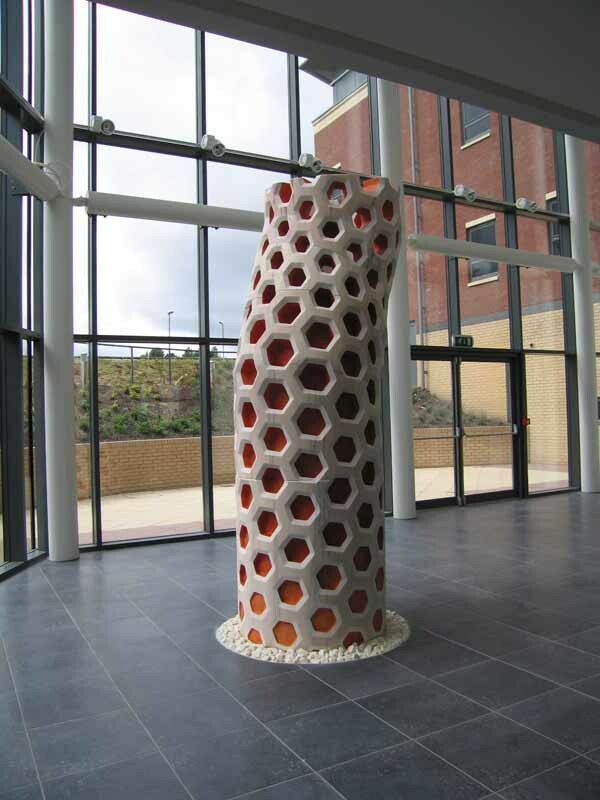 Ekkehard produced a series of large scale sculptures in marble for a new hospital in Gateshead and has make major commissions in granite, marble and steel across Europe. 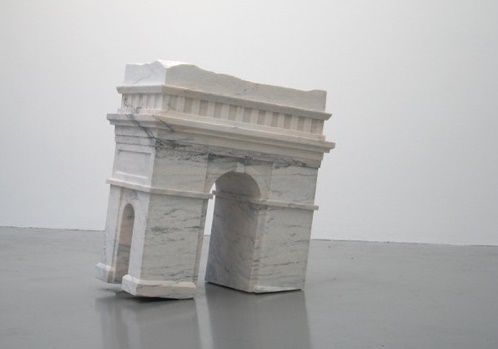 His most recent commission in Norwegian granite was a for 30tonne sculpture for Volkswagen. 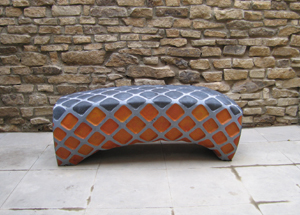 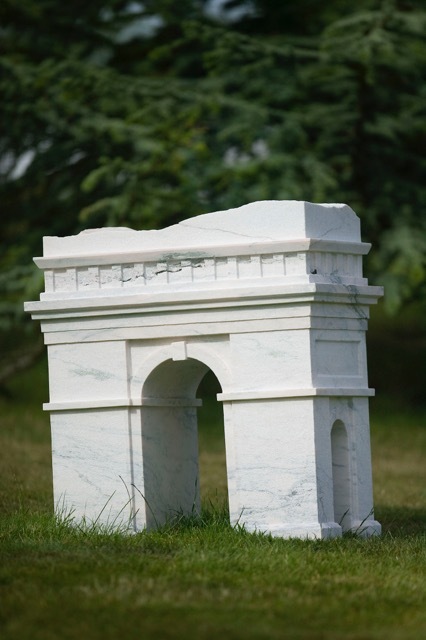 His ‘Fallen’ sculpture at Cheeseburn combines his interests in architectural motifs, scale, allusion and fine carving.